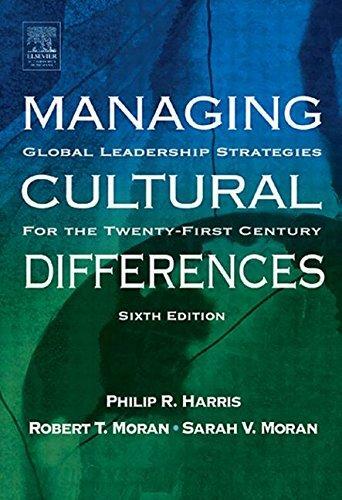 245 1 0 %a Managing cultural differences : %b global leadership strategies for the 21st Century / %c Philip R. Harris, Robert T. Moran, Sarah V. Moran ; Judith Soccorsy editorial coordinator. 260 %a Amsterdam : %b Elsevier Butterworth-Heinemann, %c cop. 2004. 300 %a XVII, , 600 s. ; %c 26 cm. 653 # # %a International business enterprises - management.